In many ways, the ceiling is a compendium: of Michelangelo’s art, of the Renaissance, of Christian theology. Like Verdi’s Requiem or Milton’s Paradise Lost, the ceiling is a transcendent work of genius that is never exhausted through looking or describing. 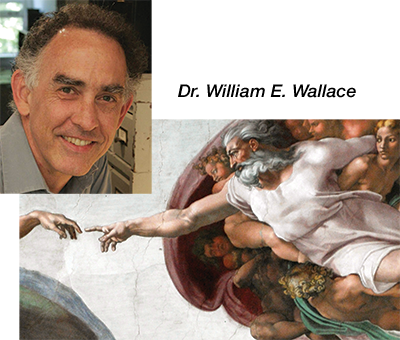 In the words of the great German writer Johann Goethe, “Until you have seen the Sistine Chapel, you can have no adequate conception of what man is capable of accomplishing.” Professor Wallace, a world authority on Michelangelo, will illuminate this masterpiece and help you see it with fresh eyes. The Sheppy Dog Fund Lecture has been established to address the topics of art, religion, and history prior to the 19th century, and is funded by The Sheppy Dog Fund, Dr. Alan Klein, Advisor.